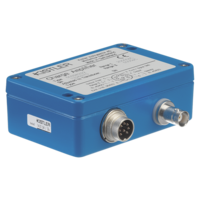 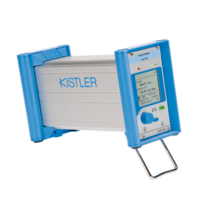 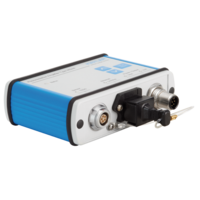 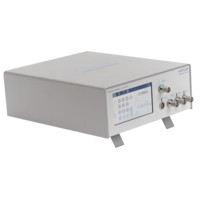 Universal calibrator for quasistatic calibration, high measuring accuracy, powerful software for evaluation and management of calibration data and certificates. 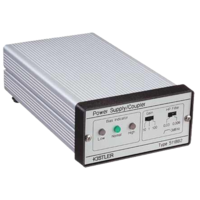 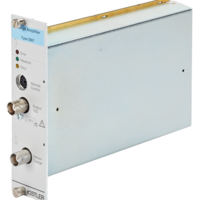 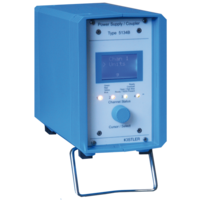 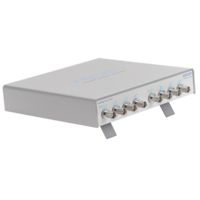 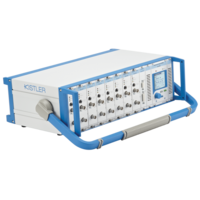 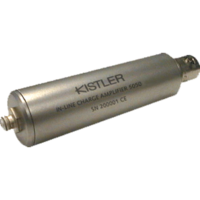 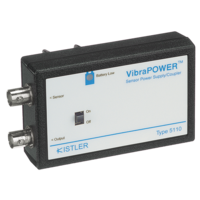 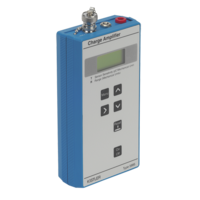 The ultimate reference standard for calibrating charge amplifiers! 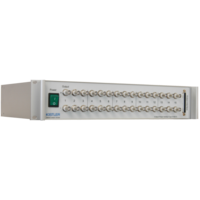 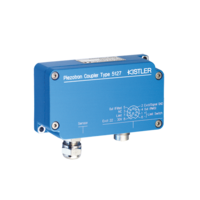 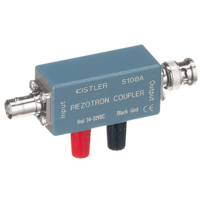 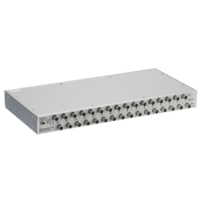 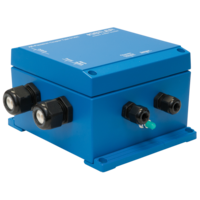 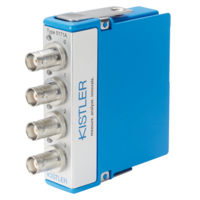 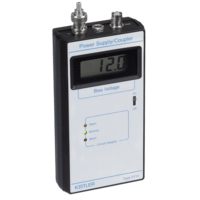 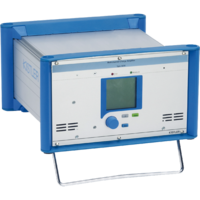 Calibrates precisely also Piezotron (IEPE) couplers, voltage amplifiers and piezoresistive signal conditioners.